The price of your service depends on your brown garbage cart size. 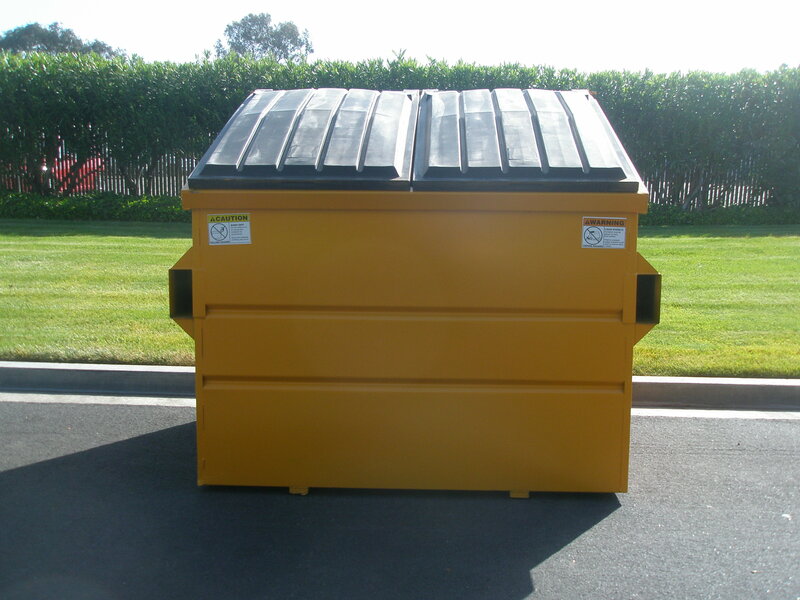 Included in your service is a 96-gallon blue recycling cart and a 96-gallon green yard waste cart. 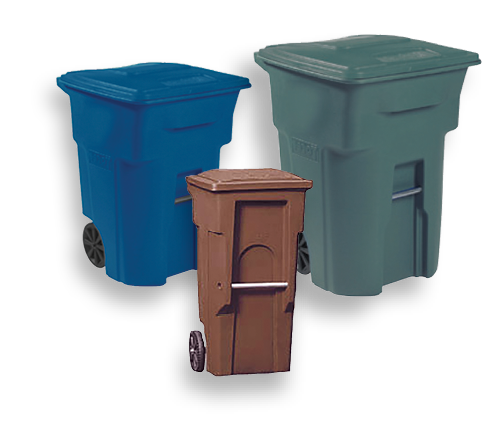 We provide 4 options for your garbage needs with weekly service. 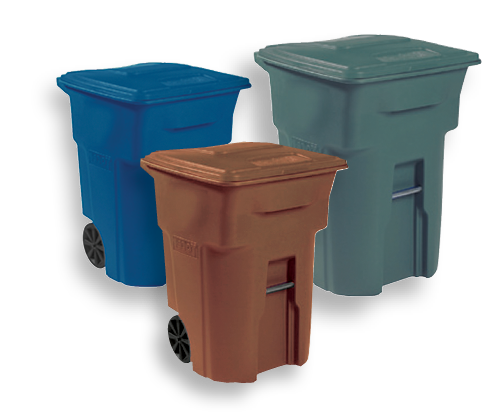 Recycling and yard waste carts are picked up curbside, every other week. 1. 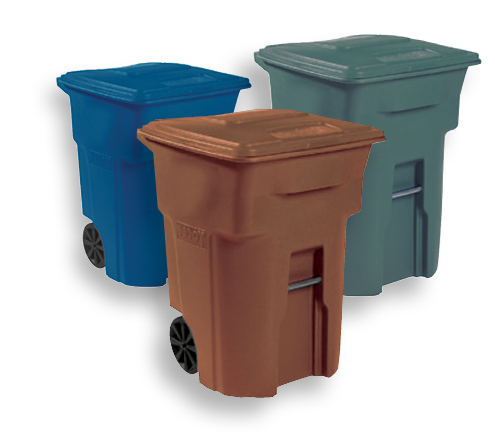 Two (2) On Call Pick-Ups: For your convenience, MDRR-Discovery Bay customers, with regular paid garbage service, may call Mt. 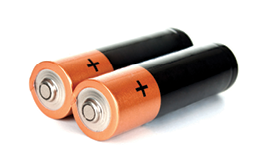 Diablo Resource Recovery and schedule 2 free-of-charge pick-ups per calendar year. 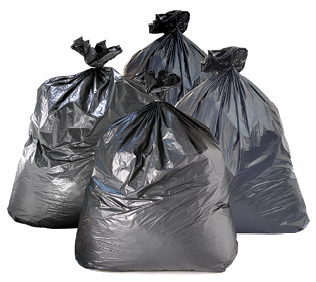 We will collect up to 12 bags or 12 boxes of garbage or yard debris, not weighing more than 50 lbs per bag, on your regularly-scheduled pick-up day. Please call us to schedule your extra pick-up. Pick-ups must be at least one week apart. 2. Curbside Oil Pick-Up: Customers must call in for an Oil pick-up. Please call Mt. 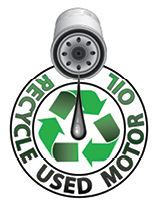 Diablo Resource Recovery to request a free 6-quart oil container. MDRR-Discovery Bay will drop one off to you. Once it is full, call Mt. Diablo Resource Rescovery and they will pick it up.